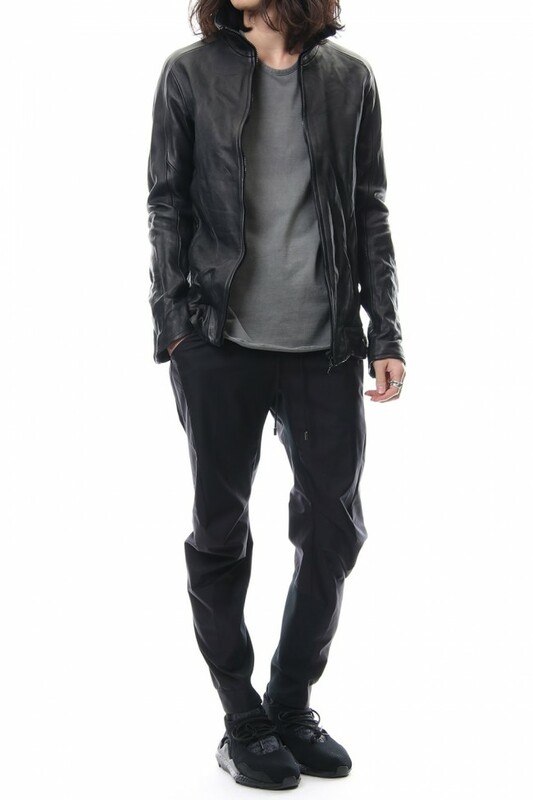 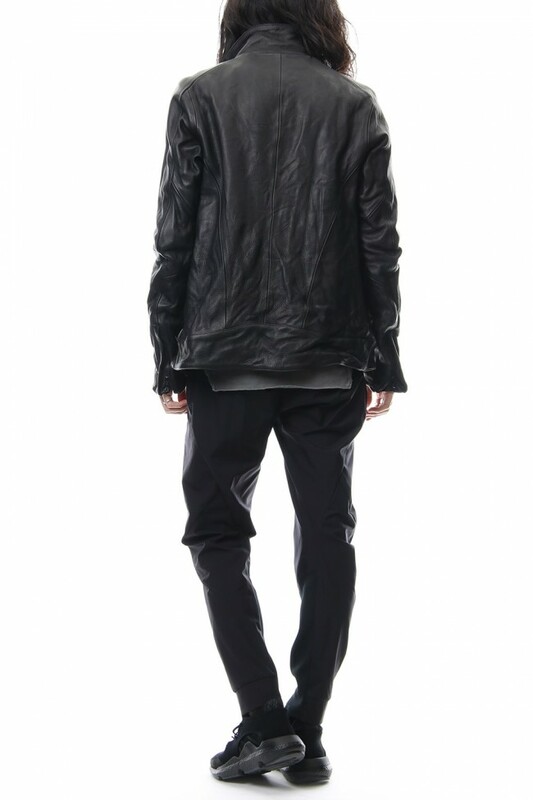 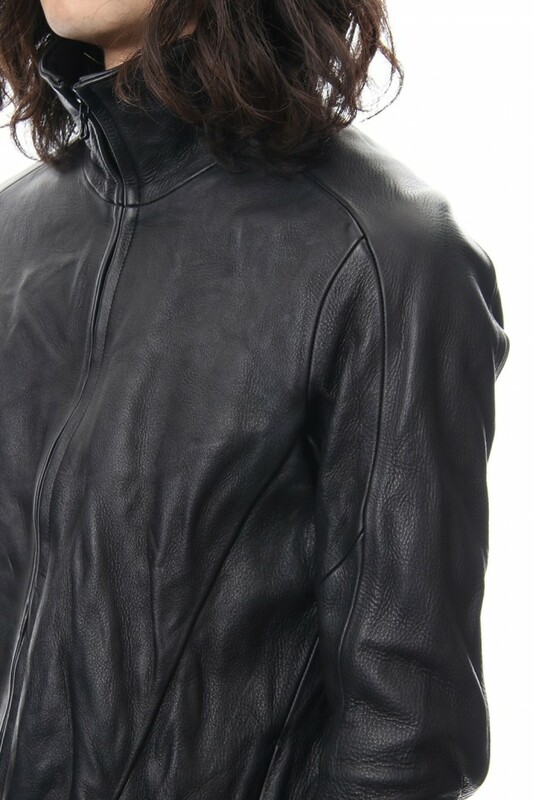 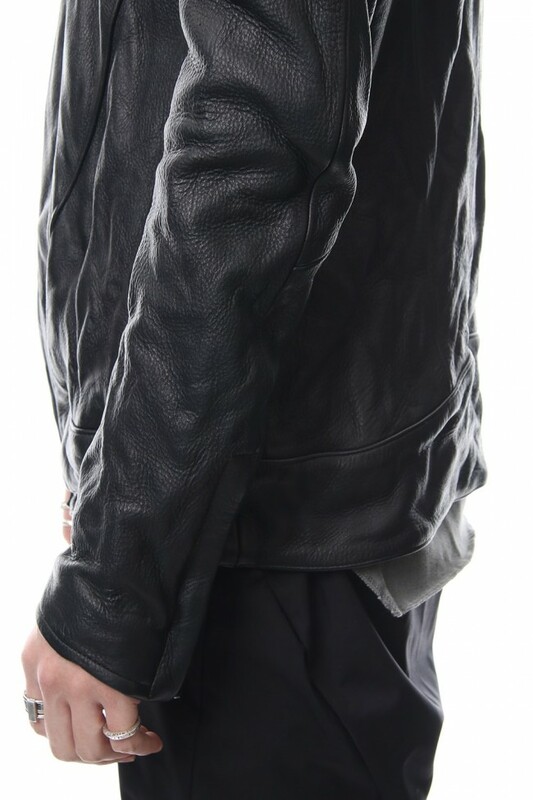 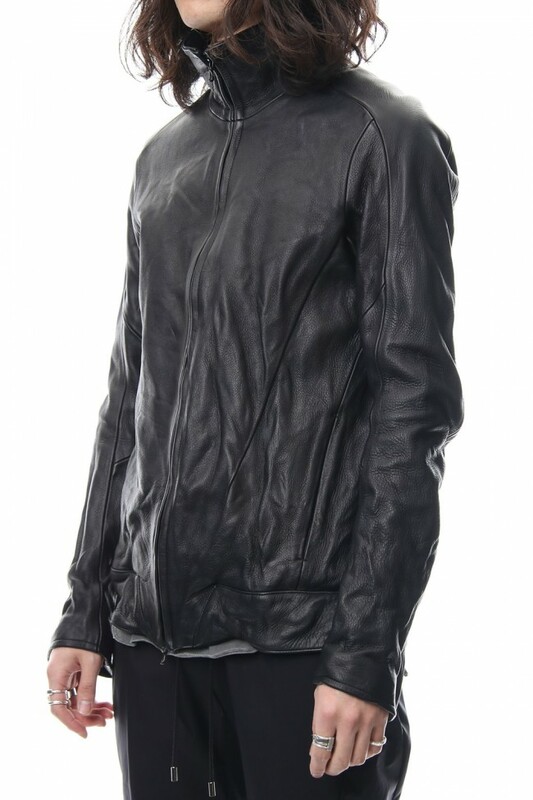 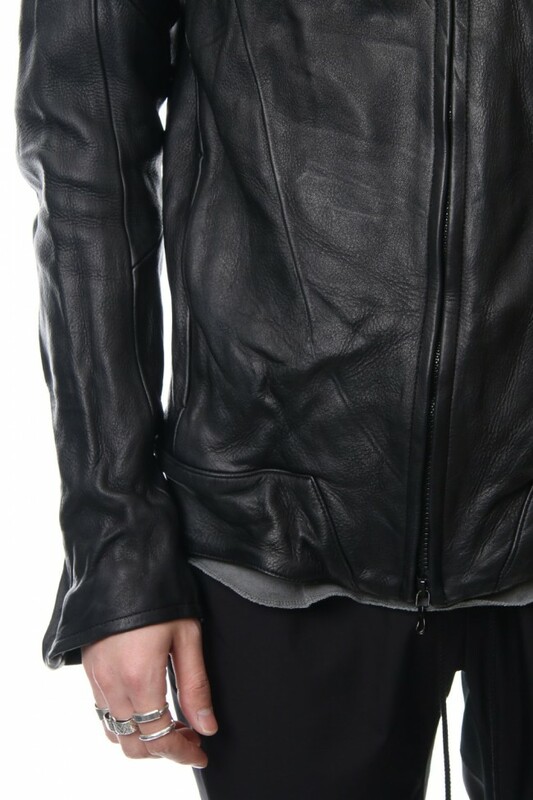 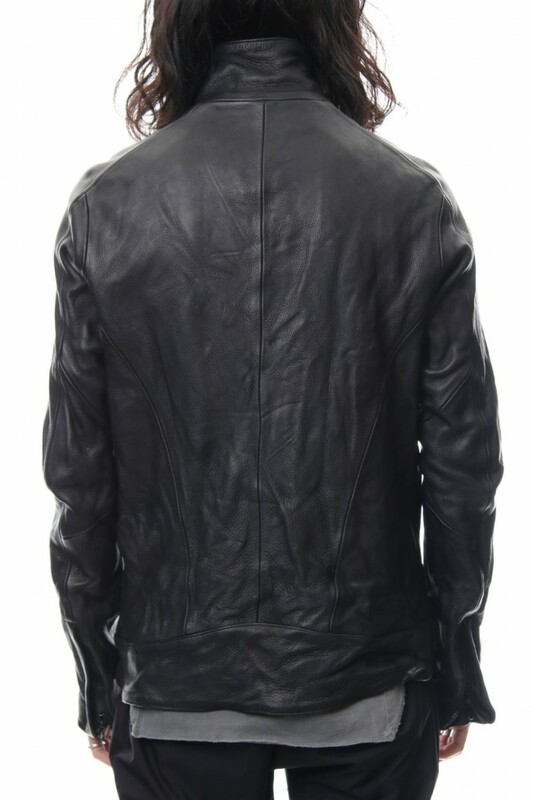 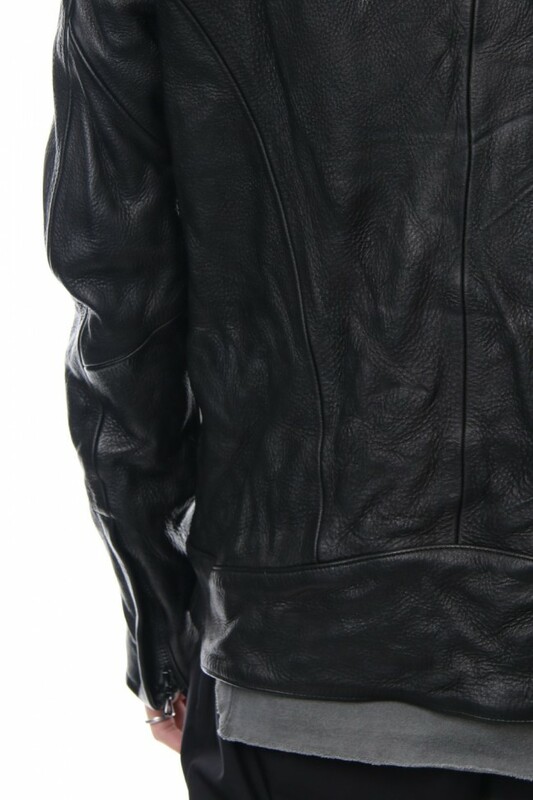 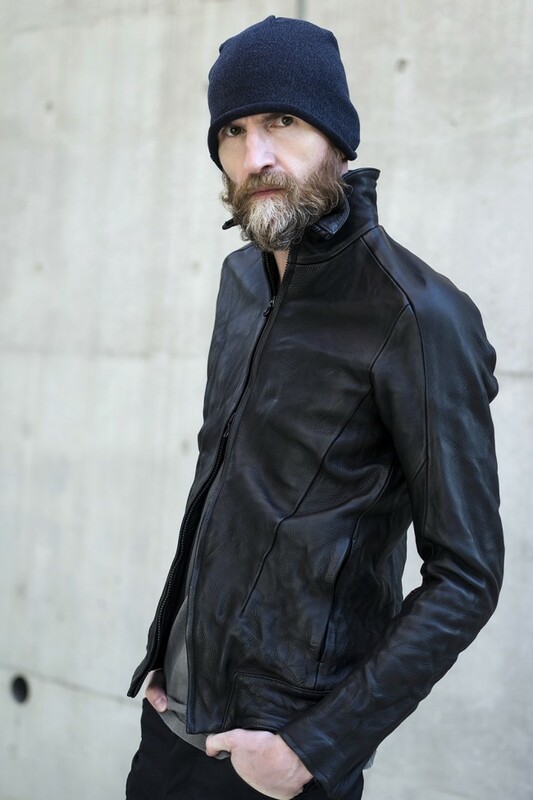 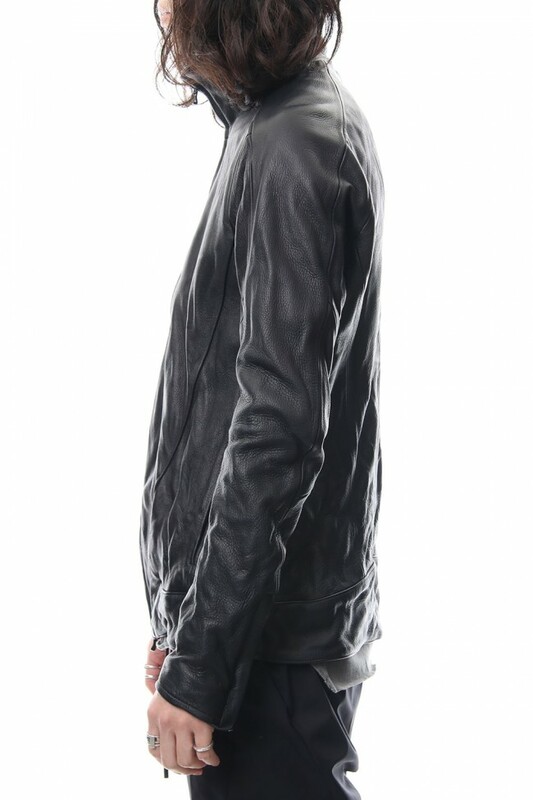 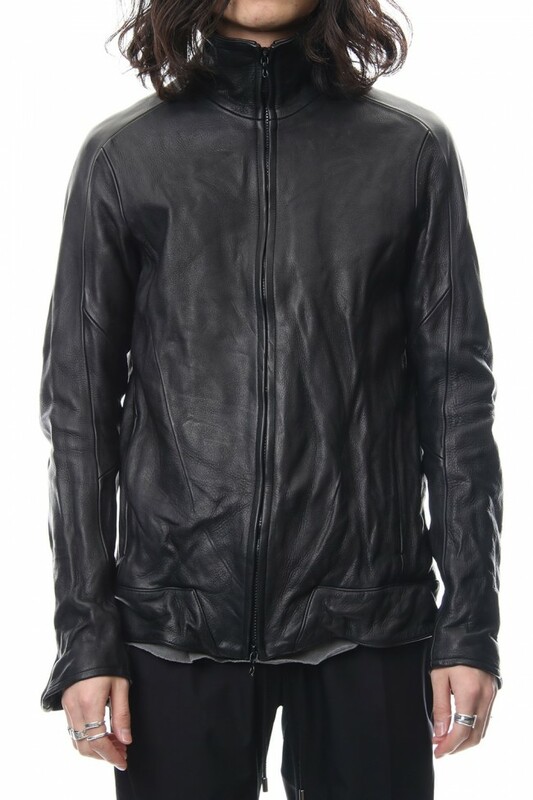 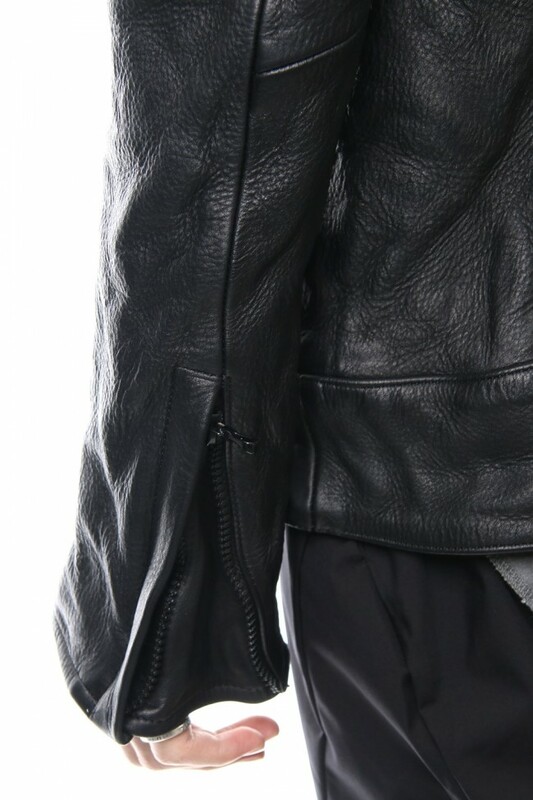 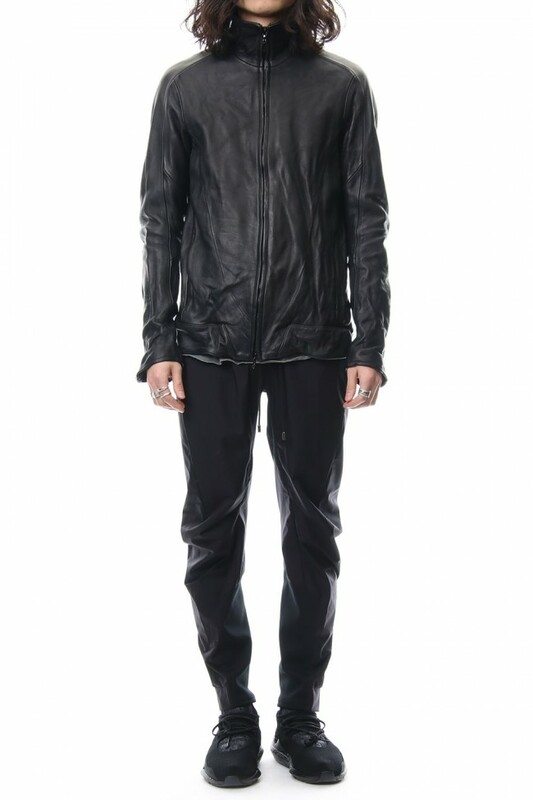 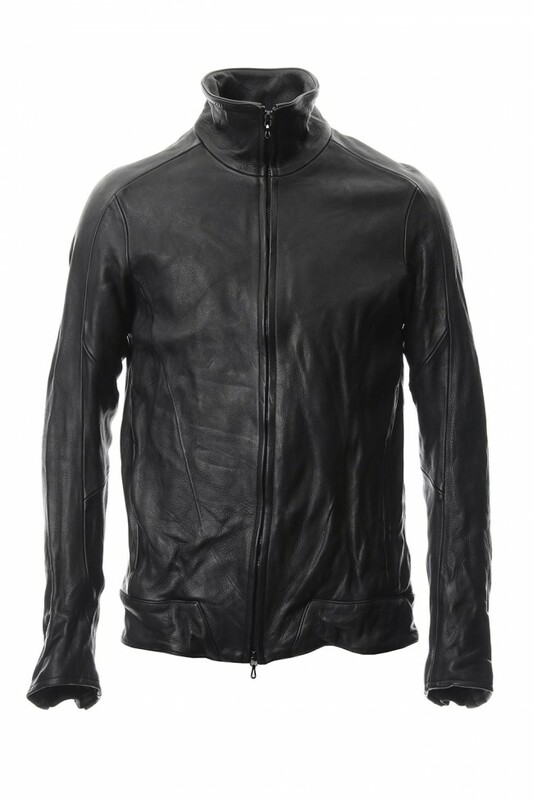 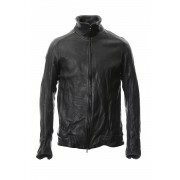 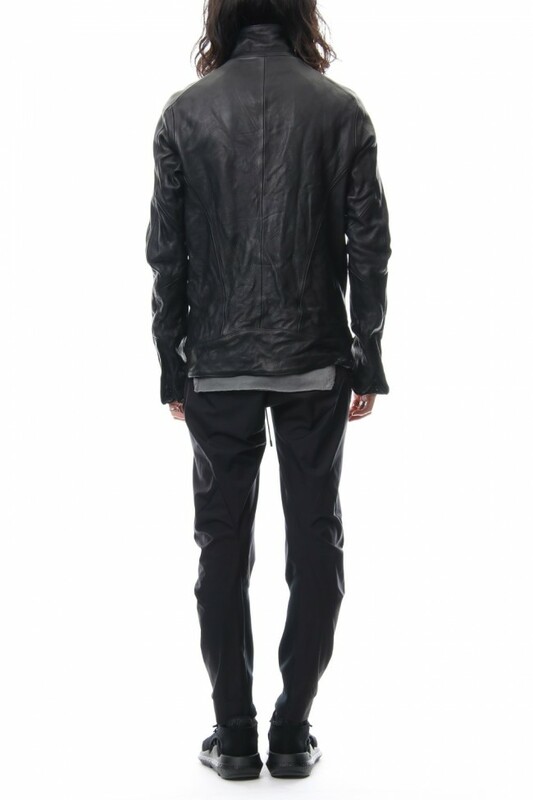 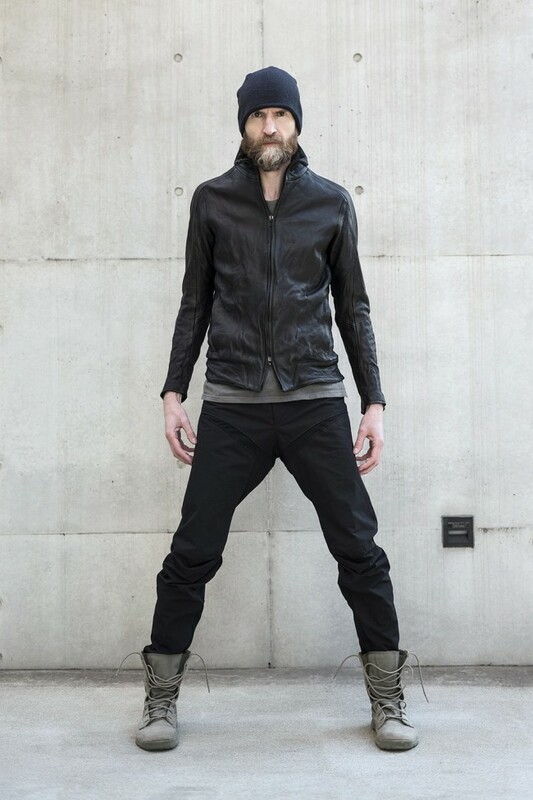 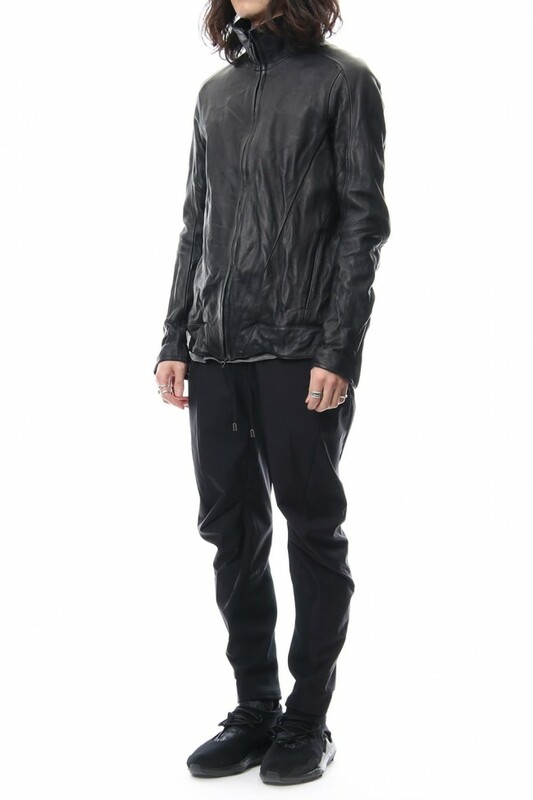 Using light steer, this is CIVILIZED’s classic leather jacket. 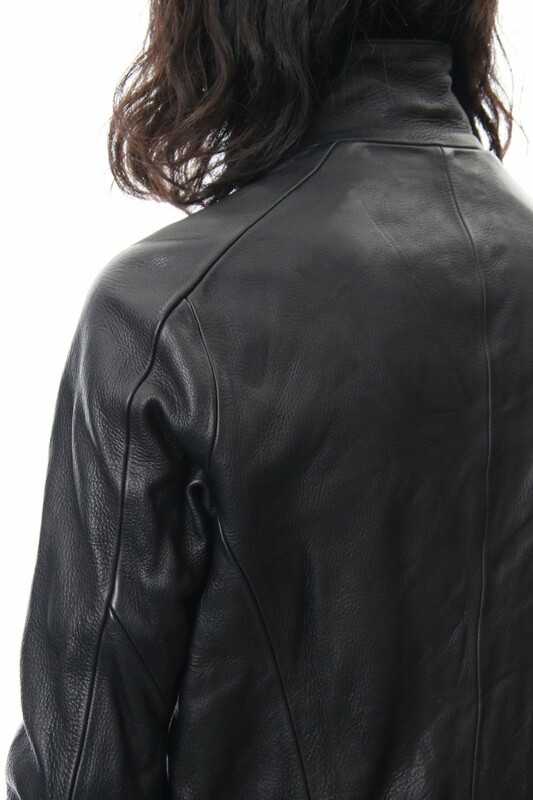 Compared to slightly younger age seer, the surface is smooth and the high quality leather has fine texture and quality. 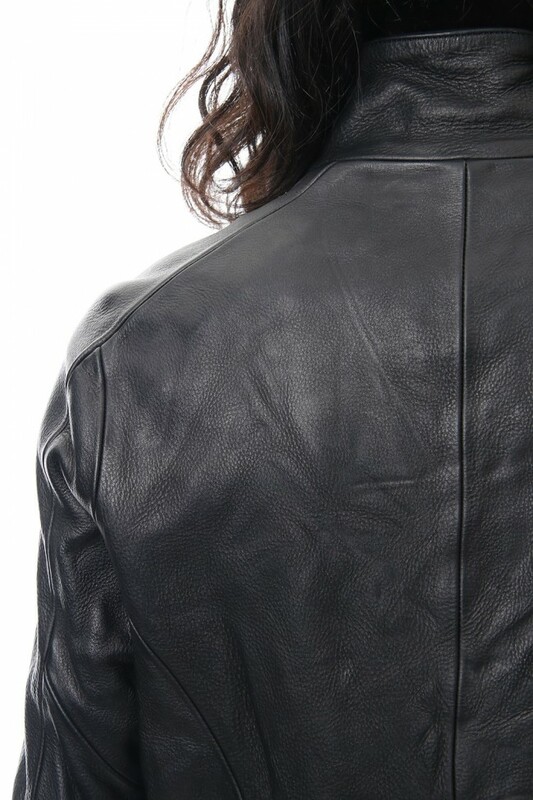 As it is a leather that did not use any pigments, it is a material that you can enjoy the age and change of natural leather. 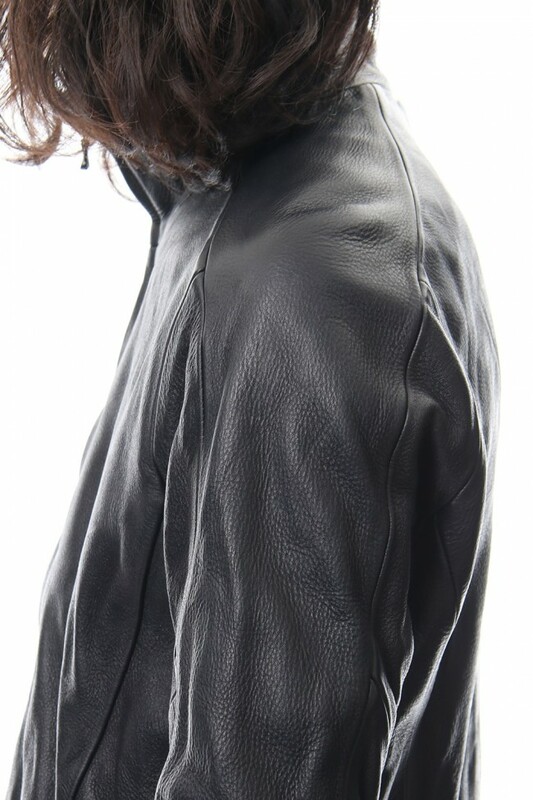 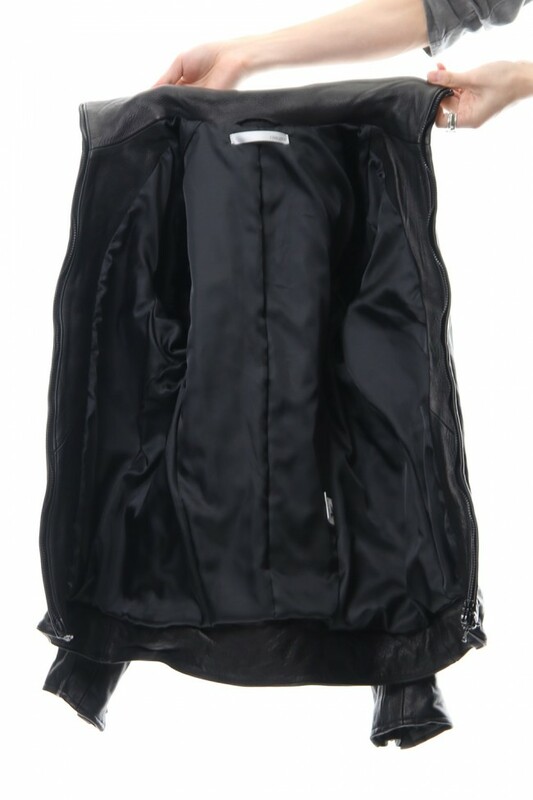 Although it is leather with a thickness of around 1.2 to 1.3 mm, it contains oil and is very supple and elastic, the leather has produced a big difference in fit when passing through the sleeve. 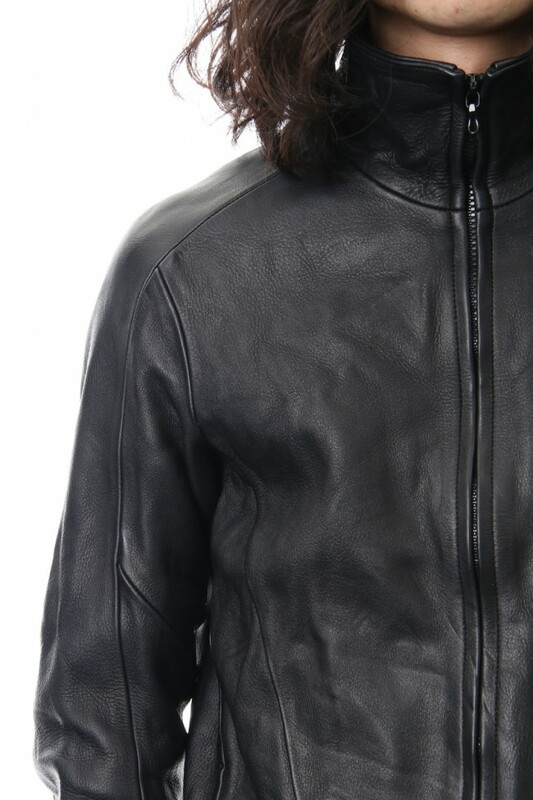 Although it is finished in a sharp silhouette using a firm comfortable leather, CIVILIZED original pattern gives high mobility and comfort.